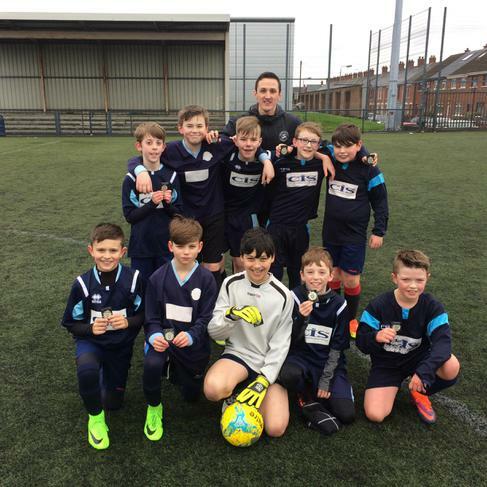 On Tuesday 22nd March, the football team beat Victoria Park on penalties in the semi-final of the Davy Wilson Cup. They then went on to beat Cavehill 3-0 in the final!! 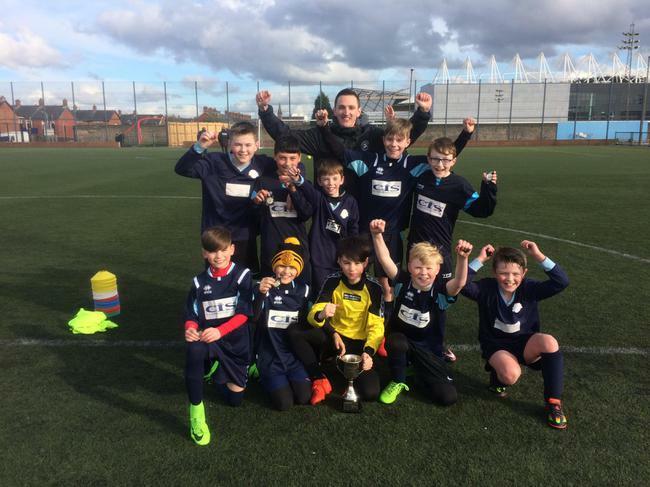 It is the first time that our school has ever won the Davy Wilson Cup. It is especially poignant as the trophy is memory of the great grandfather of Ben Bryson, one of our P7 boys on the team! Well done to the team for this fabulous result!